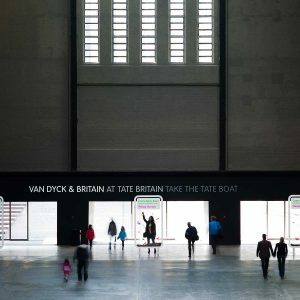 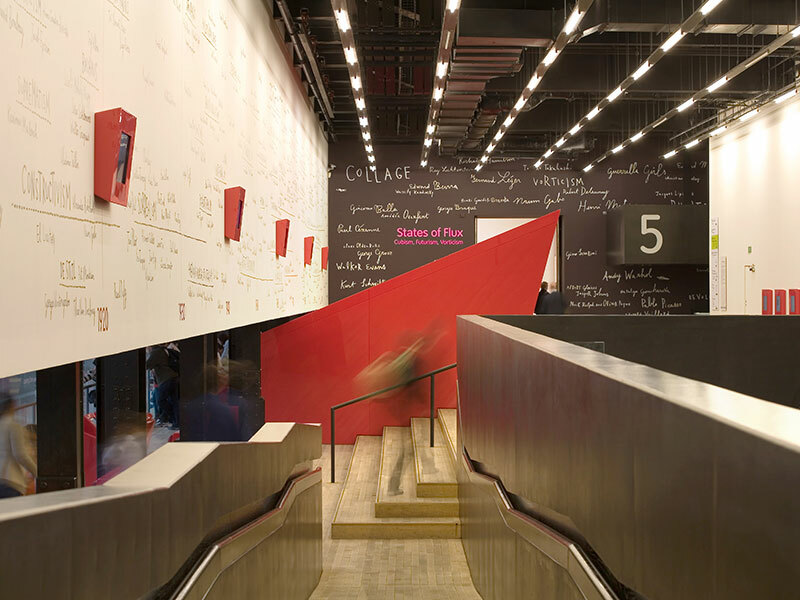 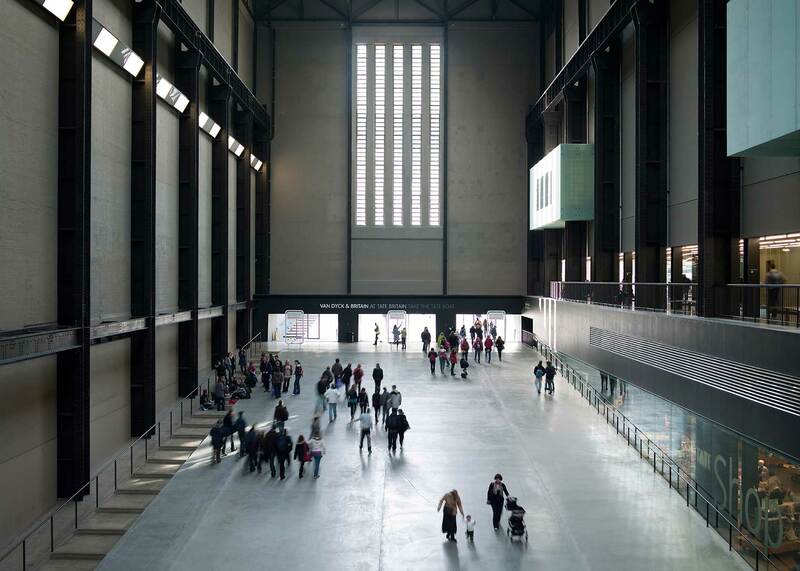 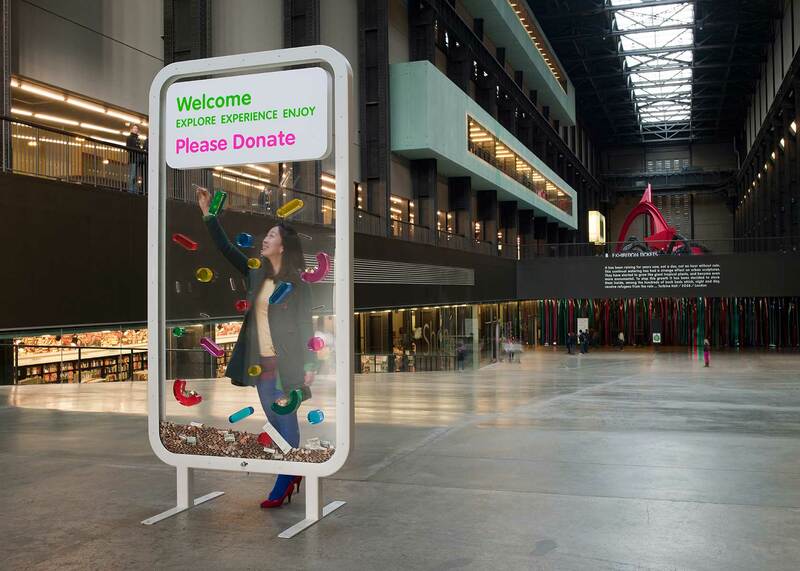 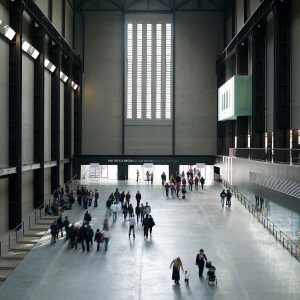 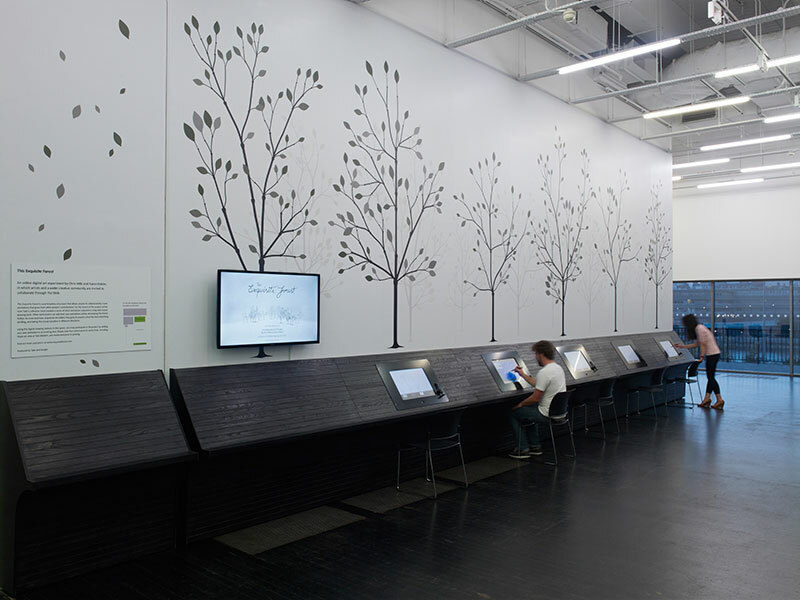 Brief: To create a series of playful donation boxes to stand at the entrance to the iconic Turbine Hall. 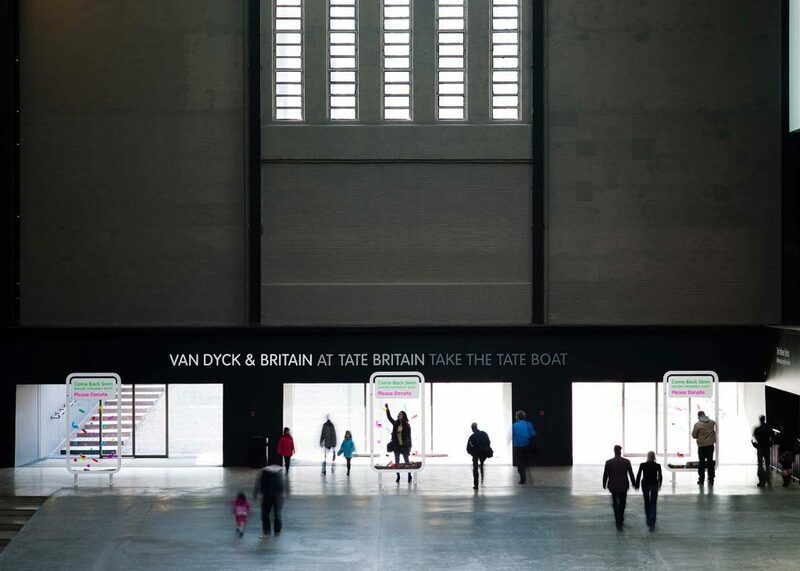 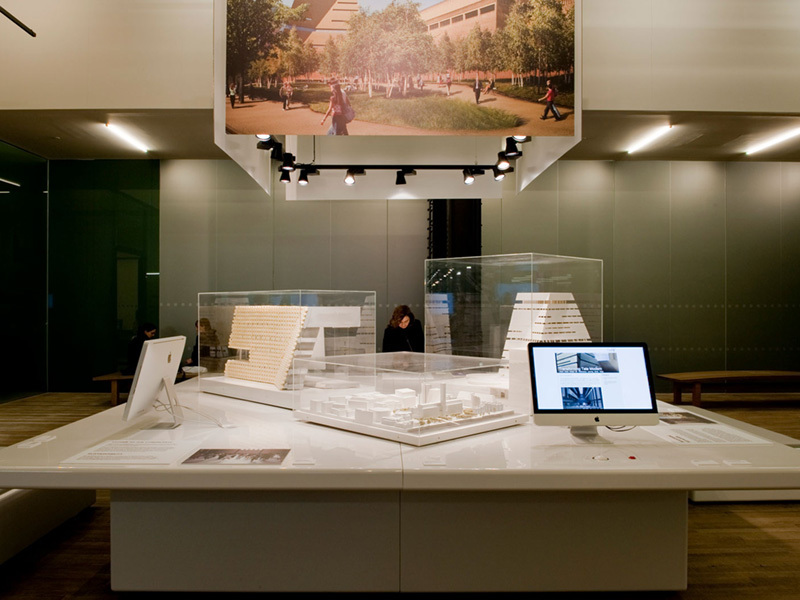 We created huge, larger-than-life boxes that stand 2.7 meters tall – impossible to miss, but constructed from transparent acrylic pieces that preserve the view through to the iconic Turbine Hall. 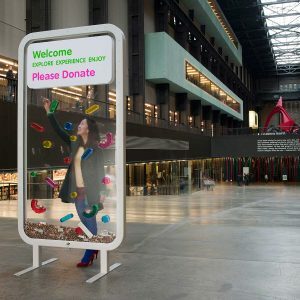 Visitors of all ages stretched to reach the highest slot and then watched the journey of their coins as a relief montage of colourful deflectors ricocheted donations to the bottom, landing with a satisfying clink.